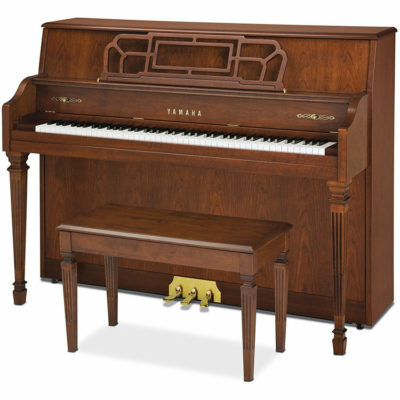 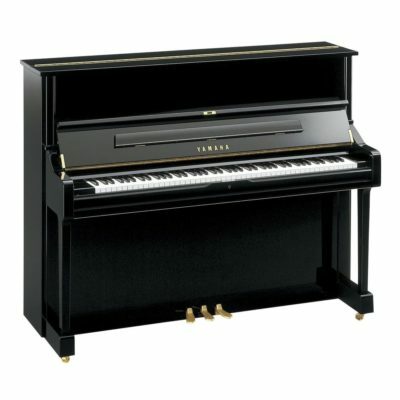 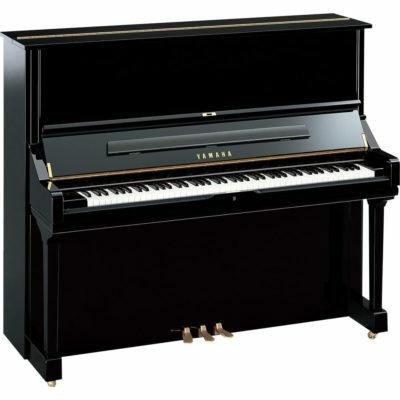 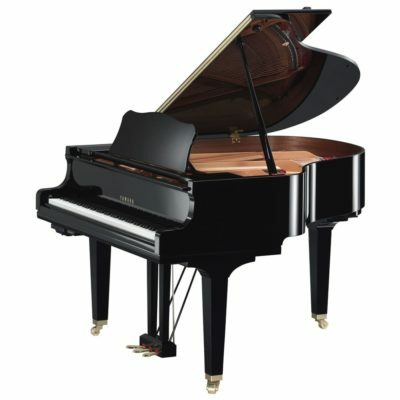 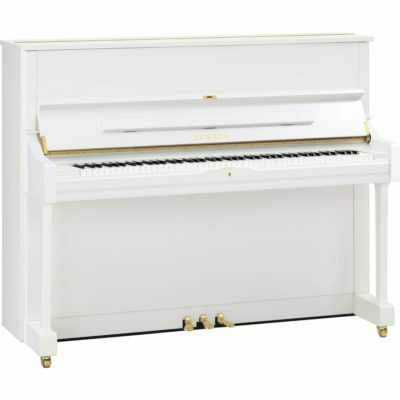 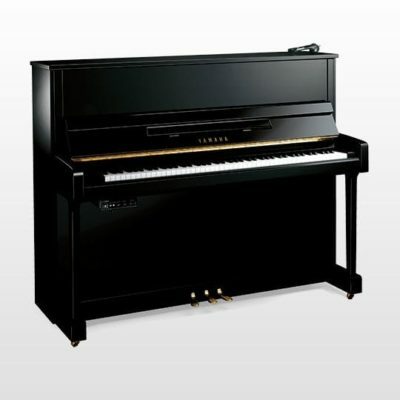 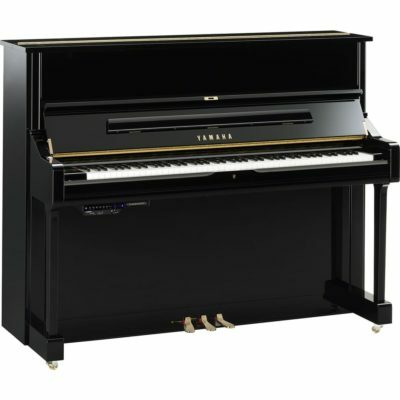 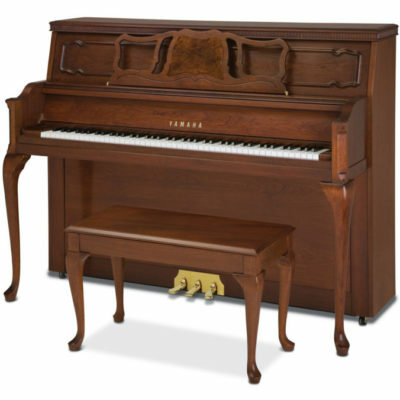 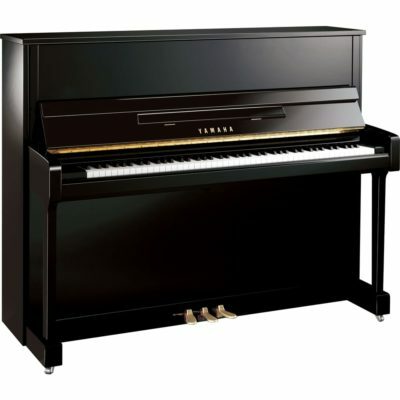 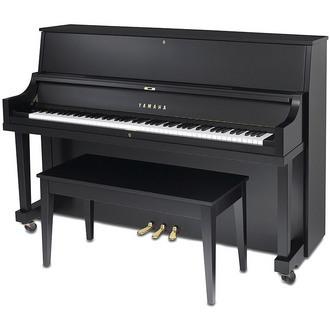 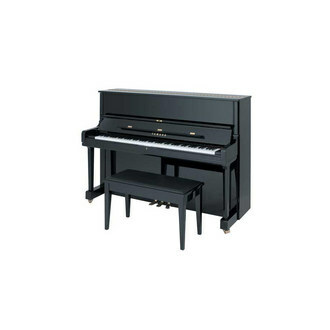 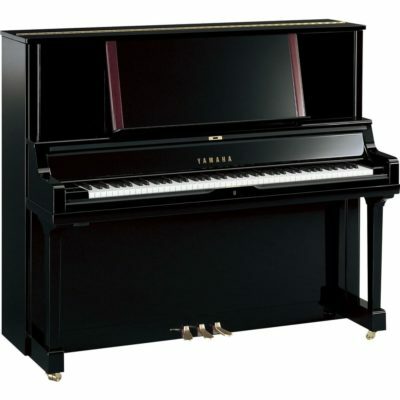 Freehold Music is proud to stock the majority of New Yamaha Upright Pianos from Yamaha’s incredible selection. 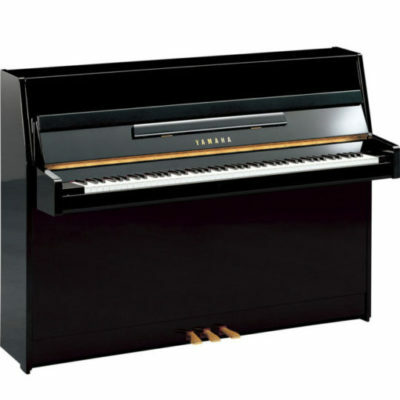 Below is a listing of the new Yamaha Upright Models that we have on our sales floor ready for you to play. 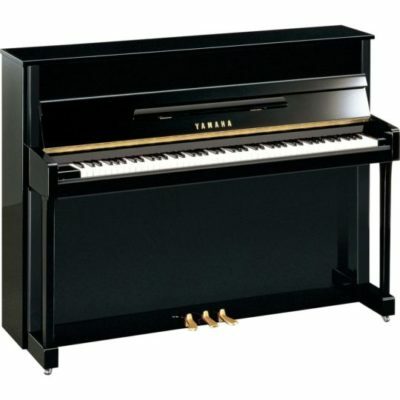 The TransAcoustic, a new creation in the piano world. 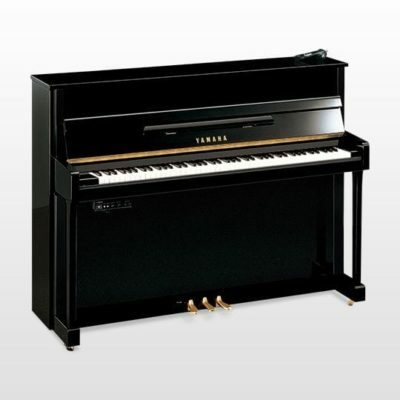 Blending acoustic with digital sound through an ingenious speaker system incorporating an acoustic piano soundboard.